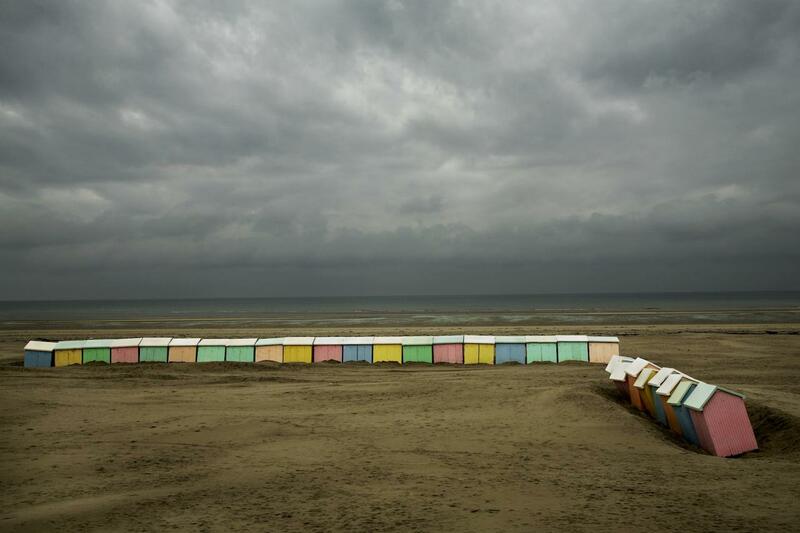 Long-awaited new edition – the first two editions (2003 and 2008) have been sold out for a long time now – of Rivages by Harry Gruyaert. 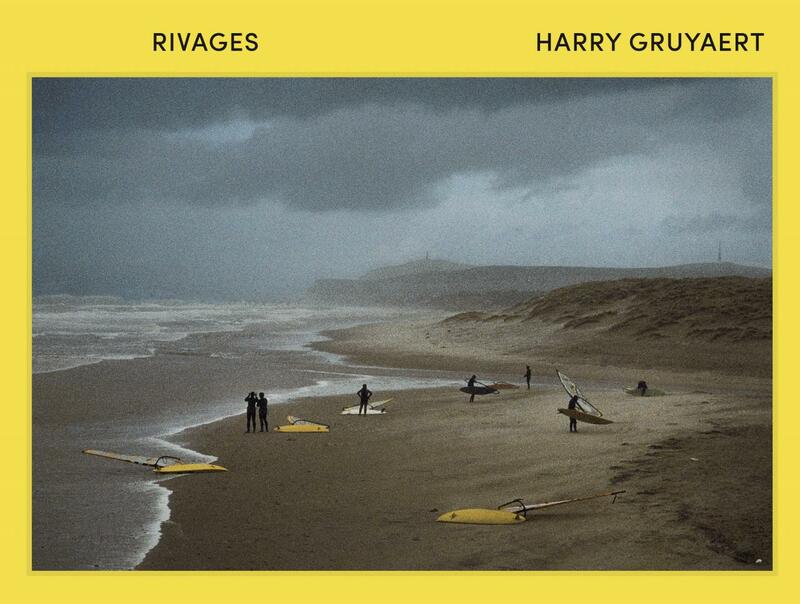 Its new size makes Rivages more generous. 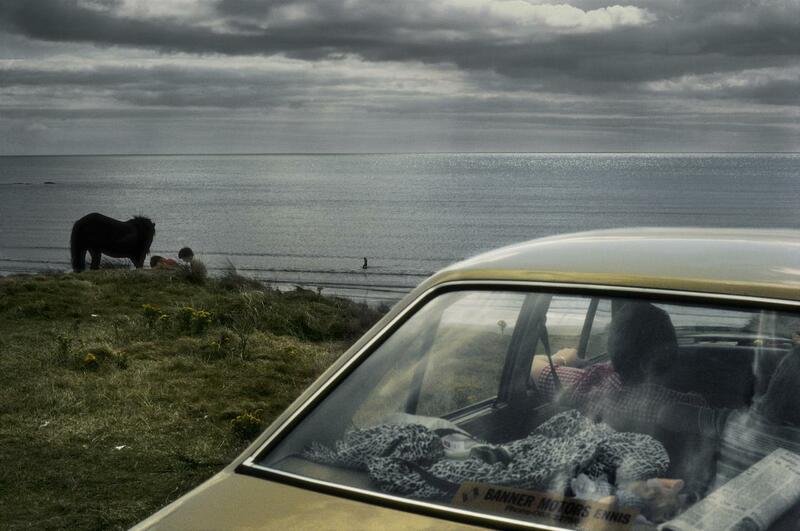 On top of that 40 new coastlines are being published, the biggest part for the first time! 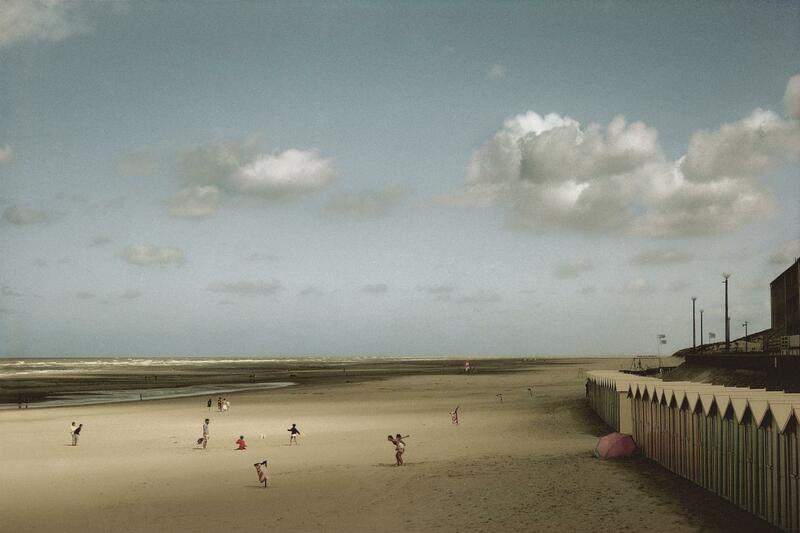 Beaches from Normandy to India, from Morocco to Egypt: Harry Gruyaert captures almost 40 years of subtle chromatic coastline vibrations from the East to the West. Threatening skies and their shadow plays emphasise the overpowering moment in which a certain light invades a certain space. 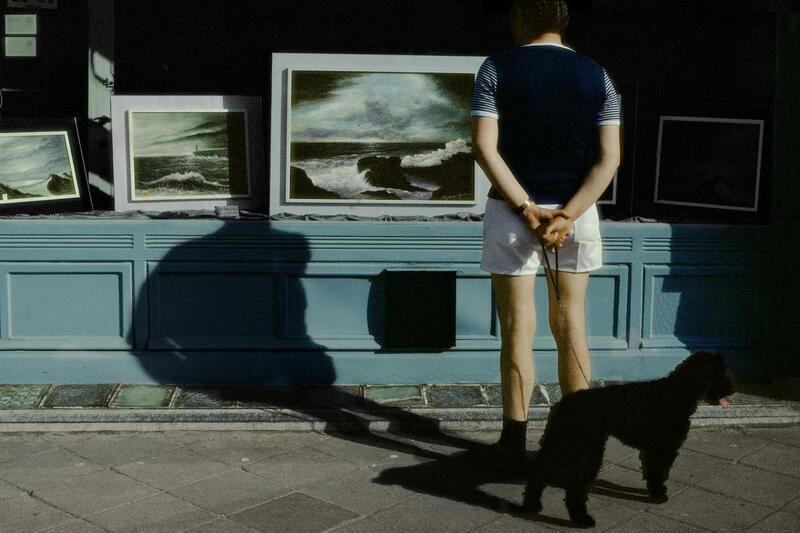 This 'poetical moment' underlies the work of Harry Gruyaert: taking pictures for him means to unveil a condition of wonder.